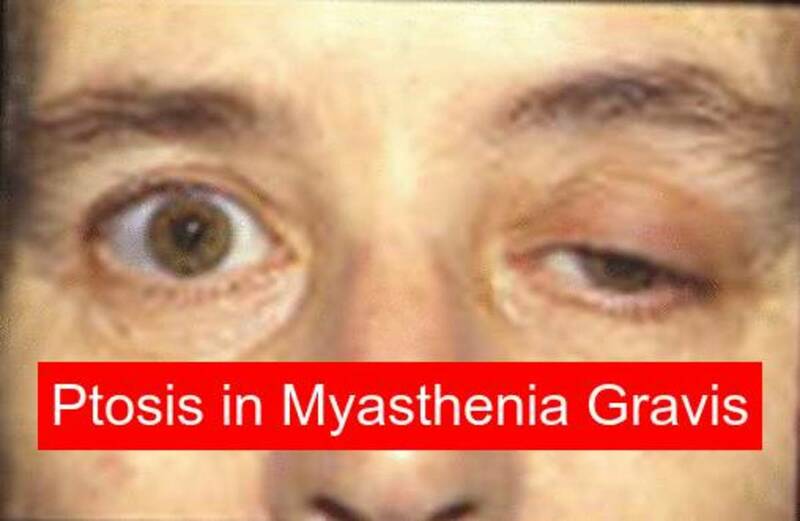 Myasthenia Gravis is an auto immune disease of the neuro muscular junction. It is a chronic disease where an auto immune process destroys a good number of acetylcholinereceptors at the neuro muscular junction. More specifically a variable number of acetylcholine receptors at the post synaptic muscle membrane are destroyed due to auto immune process in Myasthenia Gravis. People with Myasthenia Gravis also may have other autoimmune diseases. 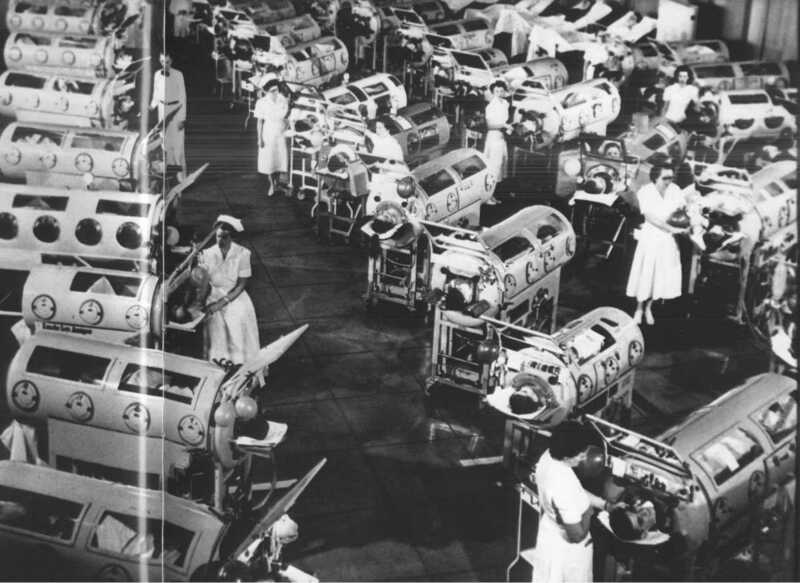 Easy fatigability and muscle weakness of some of the voluntary muscles are the characteristic features of the disease. Muscles innervated by the motor nuclei of the brain stem are more commonly affected (extra ocular muscles, muscles of mastication, facial muscles and muscles of swallowing and speech). 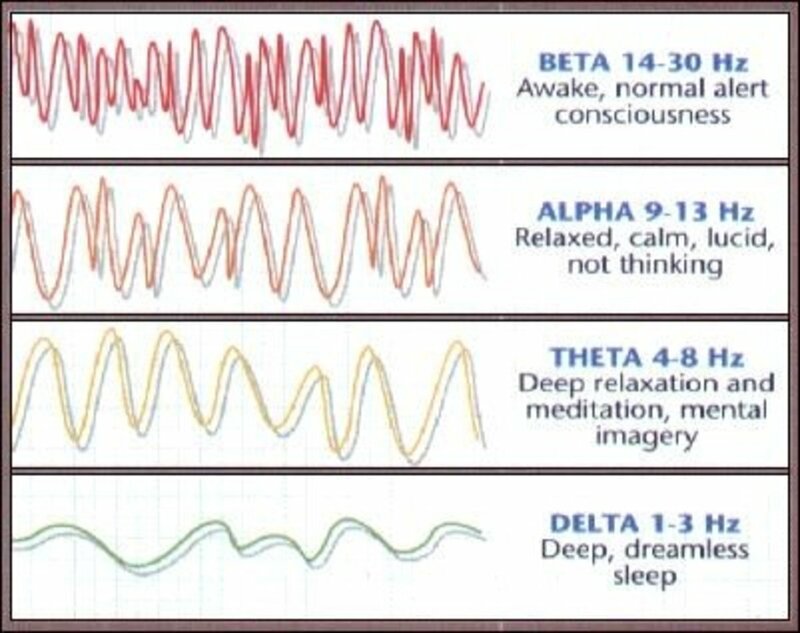 The muscle weakness increases during periods of activity and improves after rest. Which one of the following is an autoimmune disease affecting the neuromuscular junction? Which one of the following is NOT a brain disorder and brain functions normally? Which one of the following diseases is characterized by fluctuating muscle weakness and fatigability? Myasthenia Gravis results from the decrease in the number of receptors of following neurotransmitter at the motor endplate? Which of the following group of muscles is affected by Myasthenia Gravis? Which of the following is true with regard to the clinical presentation of Myasthenia Gravis? Which of the following groups of drugs may trigger an exacerbation of Myasthenia Gravis? A patient diagnosed with Myasthenia Gravis can have a normal life with some lifestyle modifications. With the current treatments available, Myasthenia Gravis is not considered as a grave disease anymore. This is a nice format to teach people about this medical condition. Not sure everyone outside of the medical field would understand all the terminology...but they can look it up if interested. The patient teaching would be most helpful to understand if one knows of anyone suffering with this condition. A great hub and quiz about Myasthenia Gravis, thank you for sharing. I liked the idea and the format of the hub! 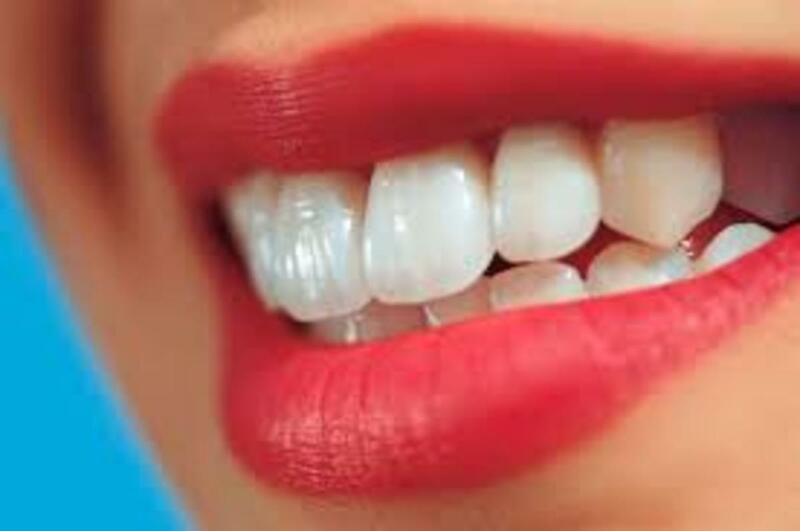 At the same time it is very educative about a difficult medical condition. Nice and well researched hub, voted up! It's a very sad disease. I wish there were more progress, so that the diagnosis is not a death sentence. 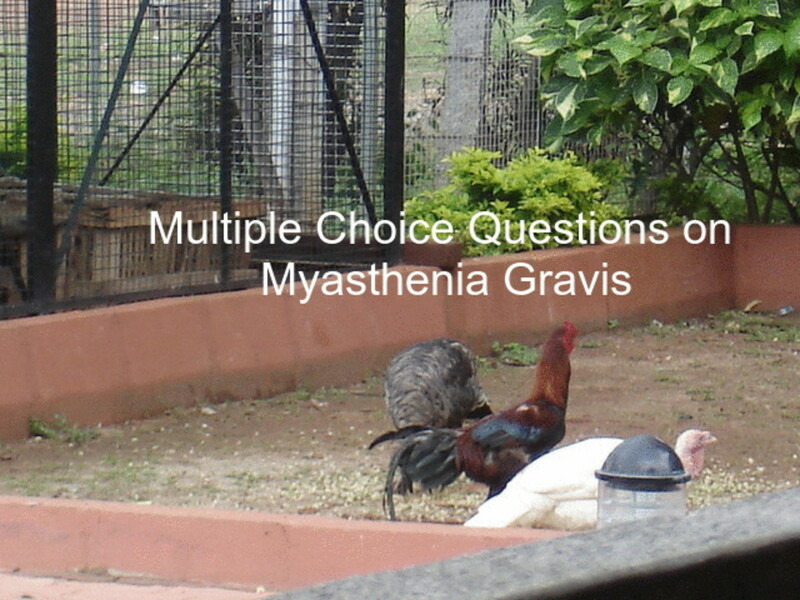 Multiple Choice Questions on Myasthenia Gravis is informative and I found this hub to most helpful to me. Testing my knowledge on Myasthenia Gravis allowed me to learn more on this health issue. I believe I know someone who had this. Well I knew them years ago. I never realized what they had. I'm not sure she knew either.